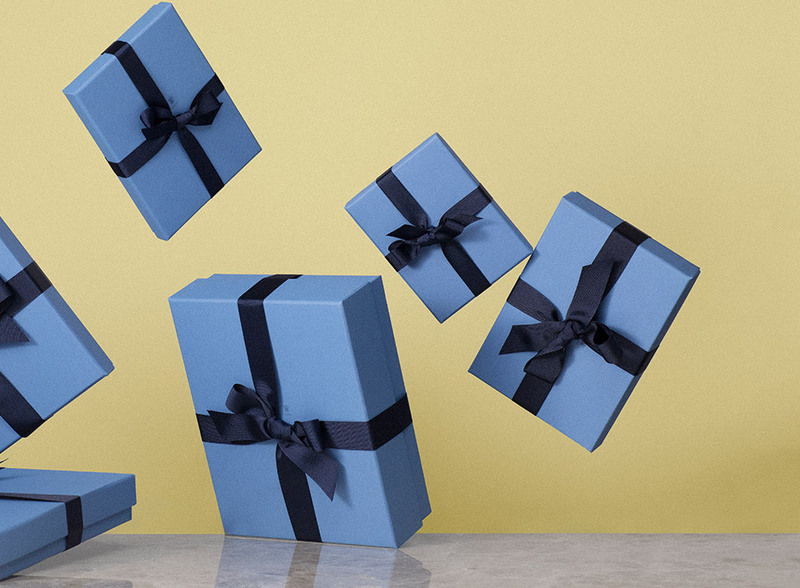 For many the unwrapping of a gift is a moment just as treasured as the receiving of it, which is why we ensure that every single purchase from Smythson is wrapped to perfection. 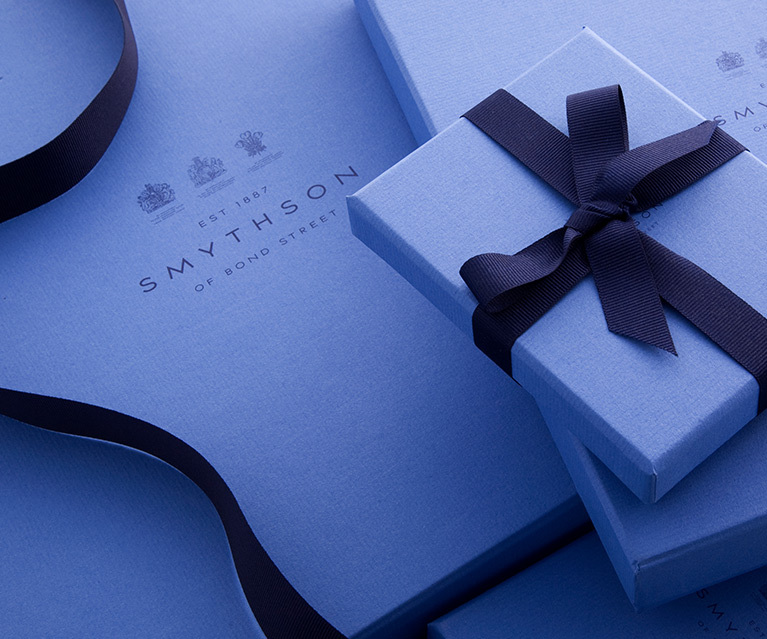 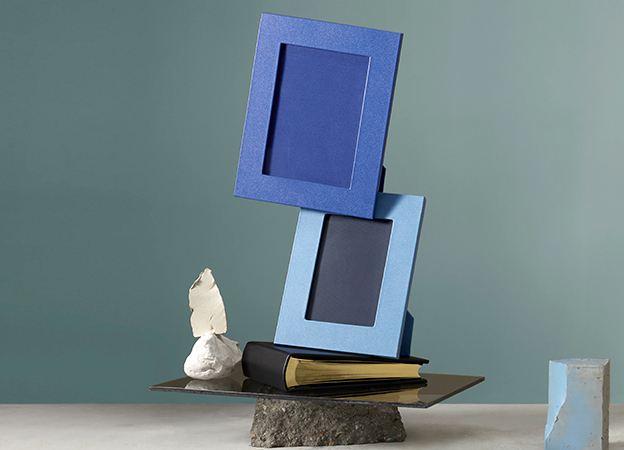 Specially milled by Smythson artisans, our iconic Nile Blue paper covers every handcrafted box. 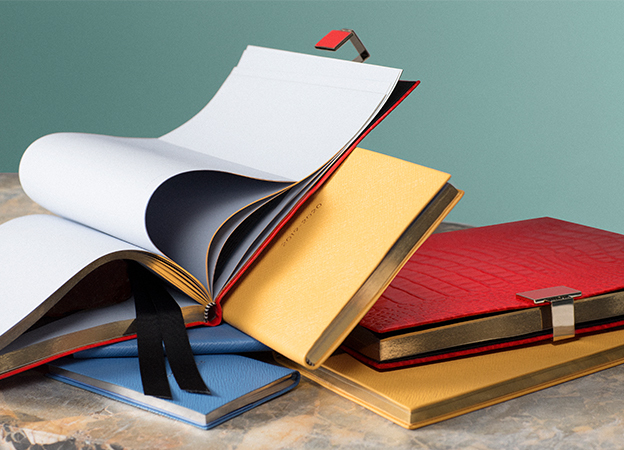 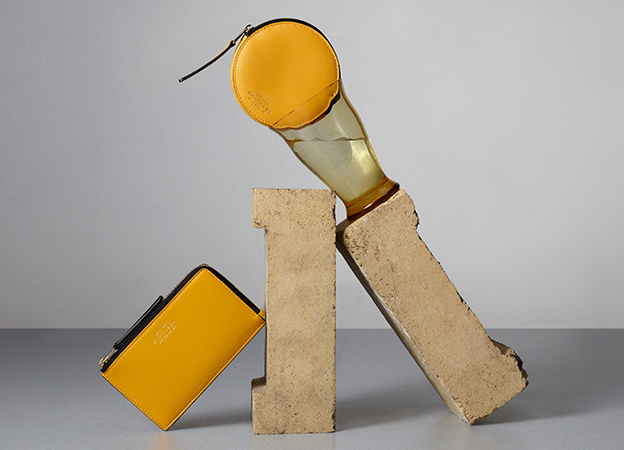 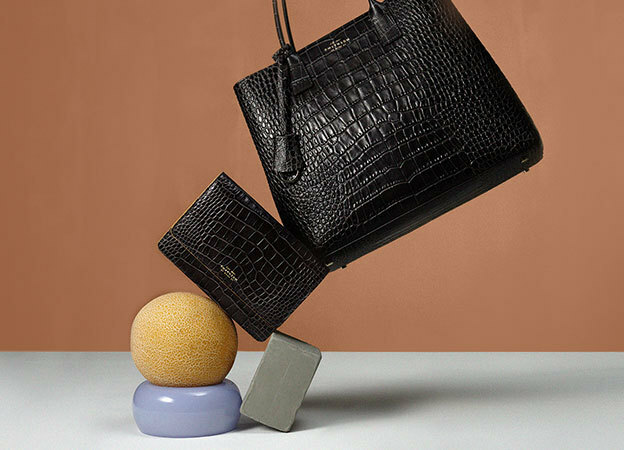 We have a myriad of different sizes perfectly suited to each unique gift, all of which bear the Smythson mark of distinction. 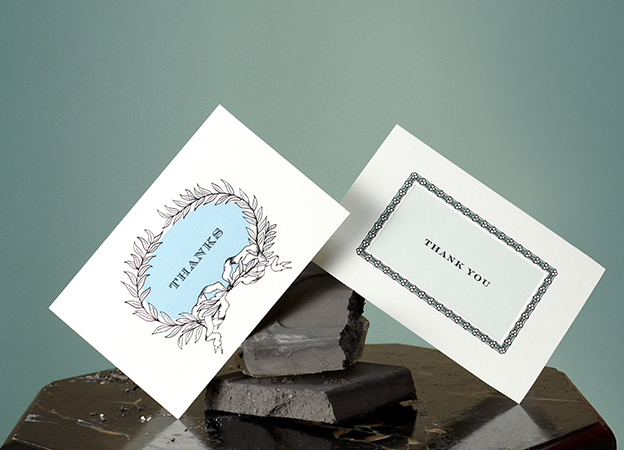 To keep your gift pristine, our care instructions will ensure your products last for years to come. 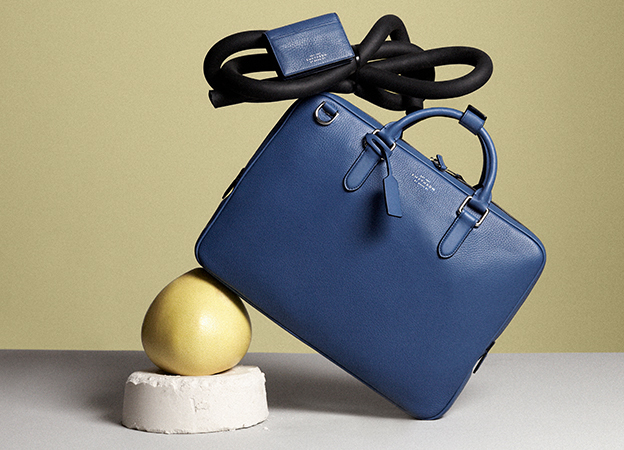 Finished with our signature navy cross-grain ribbon, we have perfected the art of tying a bow so that you don’t have to.